Santa Fe, New Mexico, has a very rich history as the oldest capital city in North America. 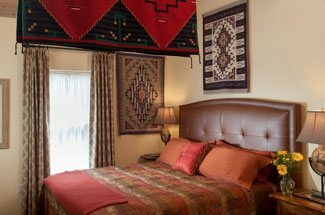 During your stay with Four Kachinas, be sure to explore a taste of what this cultural and historical haven has to offer. Just a few tastes of the history of Santa Fe include the history of the Santa Fe Railroad and history of the Santa Fe Trail. With Santa Fe established in 1610, there are many years that make up this city’s current influences. Here are just a few facts about the history of Santa Fe that you might not know! We hope you get to experience even more of the history of Santa Fe in person during your vacation stay. 1. As mentioned previously, the history of Santa Fe goes back to its establishment in 1610. This early establishment makes Santa Fe the oldest capital city in North America as well as the oldest European city west of the Mississippi. 2. Before its official establishment, Santa Fe was occupied by Pueblo Indian villages from 1050 to 1607. 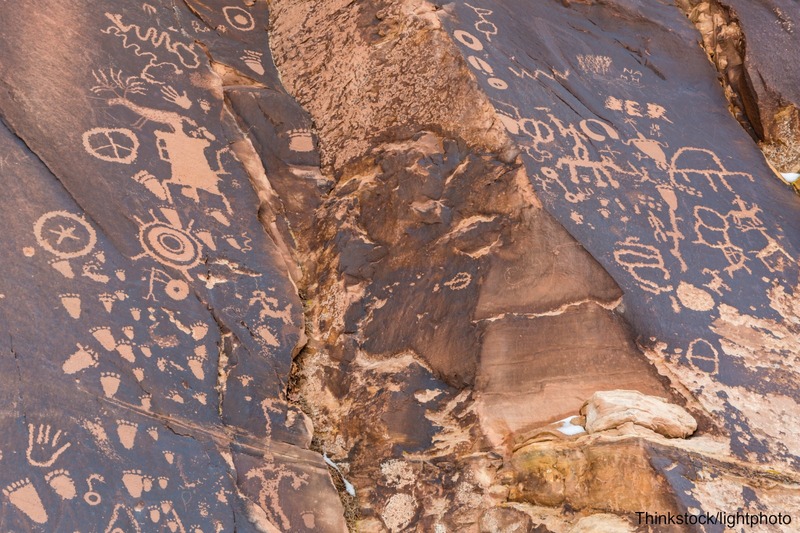 The Tewa people primarily comprised these villages. 3. 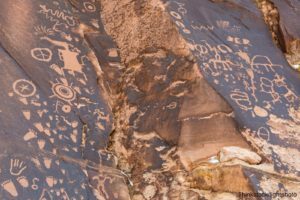 After the Spanish colonists arrived in the 1600s and spent years trying to conquer and convert the Pueblo Indians, the Pueblo Indians revolted. This revolt killed 400 of the 2,500 Spanish settlers and drove the rest down into Mexico. The Palace of the Governors was the only building not burned. The Pueblo Indians occupied Santa Fe until 1692. At this time, the region was reconquered by Don Diego. 4. Between 1821 and 1846, Mexico gained independence from Spain, and Santa Fe was established as the capital of New Mexico province. 5. There were trappers and traders who moved into the region at this time, and William Becknell then opened the Santa Fe Trail for the trading of goods in the area. This trail became a major route for Southwestern commerce. 6. The Santa Fe Railroad was established in 1880, adding to the New Mexico economic revolution. However, this economic prowess came with corruption. Lee Wallace took over as a territorial governor to combat this corruption and wrote “Ben Hur” while in office. 7. New Mexico gained statehood in 1912, and at this time, people traveled to Santa Fe for its dry climate as a cure for tuberculosis. 8. With this influx, there became a further need to preserve the rich history of Santa Fe. Museum of New Mexico and Museum of Fine Arts were thus constructed. 9. A few years later, the Old Santa Fe Association was also put into place. This organization sought to preserve and maintain the landmarks and historical structures, as well as traditions, of Old Santa Fe. 10. Santa Fe is now a melting pot of cultures, primarily Native American, Spanish, and Anglo. These heritages and traditions were maintained throughout the years. Several organizations were established to continue to preserve these important cultures among the history of Santa Fe. 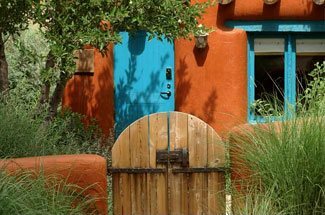 During your stay at Four Kachinas, we hope you get to learn more about the history of Santa Fe. The rich cultures and traditions of the area are worth your visit! Explore the outdoors as well and enjoy all that the beautiful mountains and surrounding landscapes present. We can’t wait to see you here in Santa Fe! For more to see and do, request our free vacation guide!